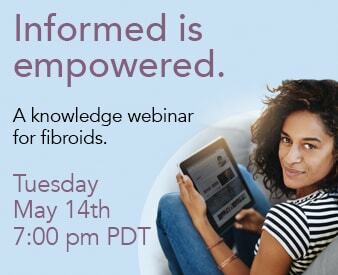 Share the post "Uterine Fibroids, Their Affects on Fertility, Pregnancy and Beyond"
According to Dr. Bruce McLucas, assistant clinical professor of the department of obstetrics and gynecology at UCLA, getting pregnant is not always the problem with fibroids, it is miscarriage and pre-term labor due to fibroids when already pregnant. This article explores treatment options for women including uterine fibroid embolization, myomectomy, hysterectomy, medication and watching & waiting. It is important to know that not all treatments work for every woman, and it is best to be informed about your options when it comes to fibroids and pregnancy.